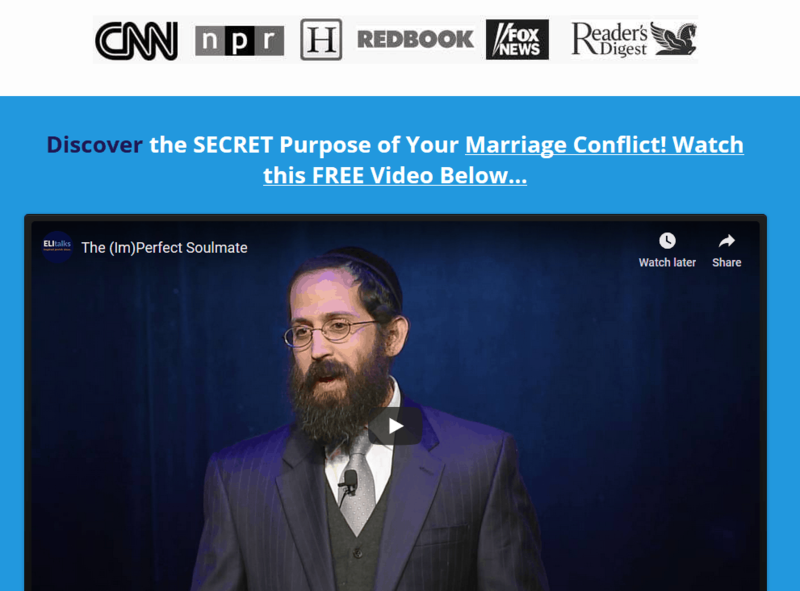 Marriage counseling success rate of the best marriage counselors? Marriage counseling success rate of the best marriage counselors? What is the marriage counseling success rate of the best counselors? It makes sense that you’d want to know the marriage counseling success rate of the best couples counselors out there offering marriage reconciliation before you pursue any kind of couples counseling. Why invest time, energy, and money into something that may not work anyhow? The way we calculate our own success rate is based on the number of couples that initially came into our office considering divorce, and how many of those, after experiencing counseling with us, decided to stay together. Is there a universal marriage counseling success rate number? We honestly don’t know and haven’t spent that much time researching those statistics because we really cannot vouch for other therapists, how specialized they are in marriage counseling, and what type of therapy they practice. We’d venture to say that most marriage counseling success rates are probably pretty dismal. All we know is that we are proud to say that our success rate is 90% and that probably is higher than most rates due to the fact that we practice Imago therapy, a very specialized and successful form of couples therapy. It’s different because the therapist does not take sides with either of the spouses, and the couple talks to each other (not to the therapist about the other spouse), with one person speaking while the other is simply a mirror to the speaker. That way the dialogue is safe, with no screaming, shaming or blaming. The sessions are very structured which is what offers that safety. 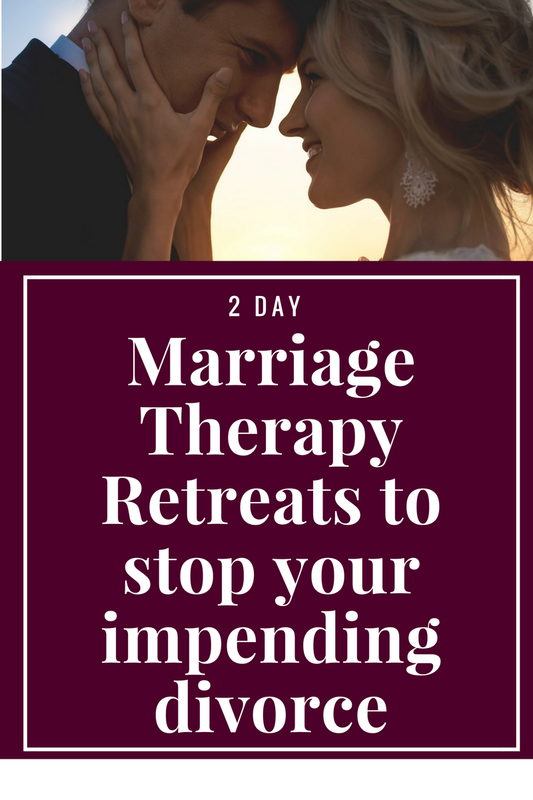 We can only encourage you to try Imago therapy by way of our 2 Day Marriage Restoration Retreat. 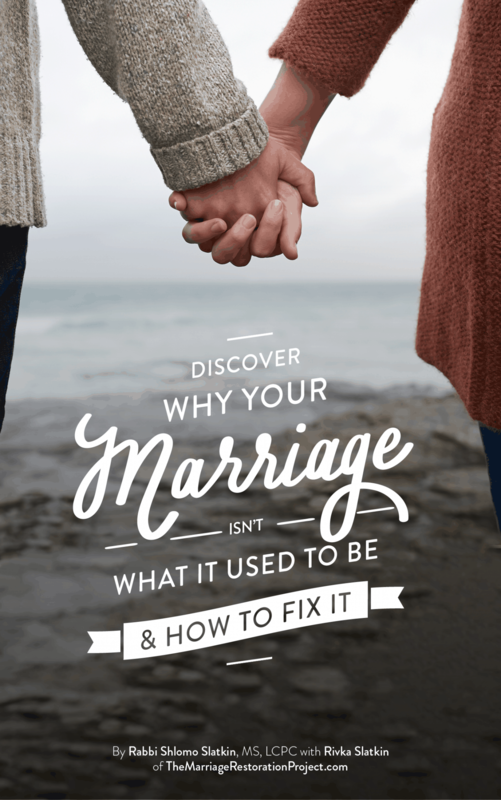 It’s the safest way to experience marriage counseling that works to bring you do towards connection and restoration. Talk with us today about the 2 Day Marriage Restoration Retreat. You owe it to your family to make a change for the better!